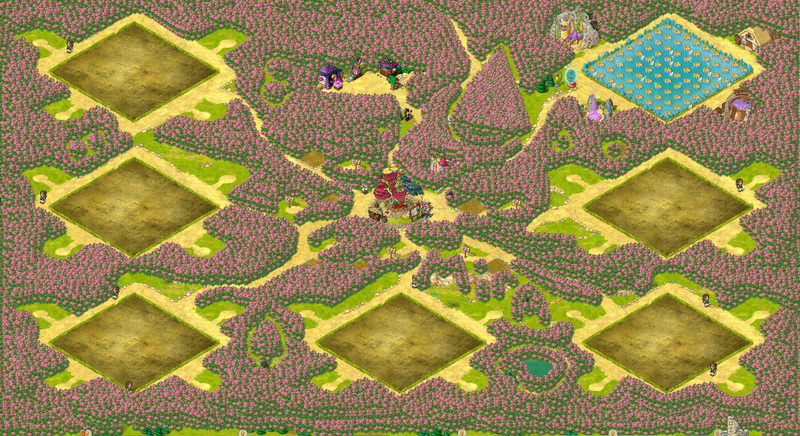 Challenge:How many peonies were used in this vibrant village? Fun question:what romantic plant intrudes in the peony filled village? 11,111 and a rose bush! As far as pink peonies go, this village has about 64,237 of them, and that's a lot. I'm probably wrong, but I'm putting my name on it. My guess is 6,760 peonies.